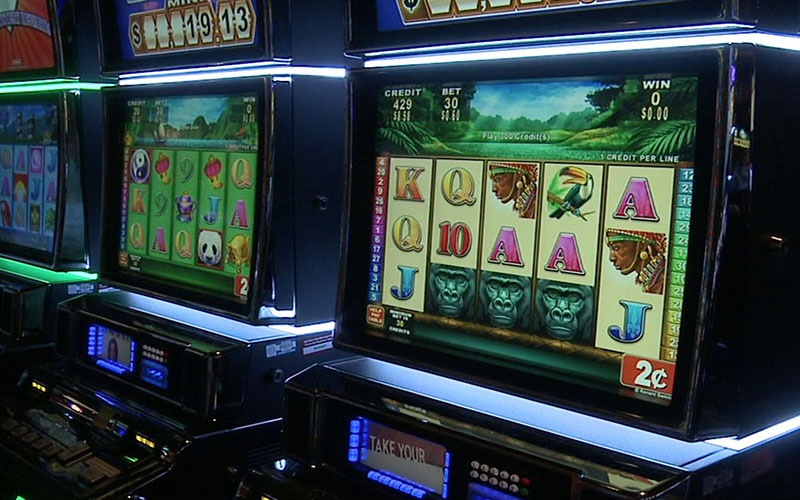 WASHINGTON – Gambling revenues dipped slightly at Arizona’s tribal casinos in 2016, but those losses were more than offset by a strong jump in non-gaming revenues that helped boost total income to $2.23 billion for the year, a new report says. Casino City’s Indian Gaming Industry Report said Arizona was one of eight states, among the 28 with tribal gaming, to see gambling revenues go down in 2016. Nationally, tribal casinos saw 3.9 percent growth in gaming revenues in 2016 and 8.2 percent growth from non-gaming. The growth rates for the state and nation were slower in 2016 than in previous years, something that analysts attributed directly to a general slow-down in the overall economy. In Arizona, that meant gaming revenues of $1.902 billion and non-gaming revenues of $328 million in 2016, compared to $1.905 billion and $301 million, respectively, in 2015. Despite the slight dip in gaming revenues in the state, the overall numbers have shown steady growth after taking a steep dive at the start of the recession. Combined revenues in 2016 in Arizona had climbed back to just under the 2007 pre-recession peak of $2.27 billion, according to the report. That upward trend in non-gaming revenues – events, retail, lodging and the like – can be seen nationwide, experts say, as the casino industry expands offerings other than gambling. “In Las Vegas, our gambling revenues were declining compared to non-gambling revenues because we were diversifying so much with entertainment and non gaming amenities. And I think you’re seeing that as well in the tribal communities,” said Jennifer Roberts, associate director at the International Center for Gaming Regulation at University of Nevada in Las Vegas. Dennis Hoffman, a professor of economics at Arizona State University’s W.P. Carey School of Business, said that the broader range of offerings is necessary as casinos work to expand their customer base and compete for entertainment dollars. Hoffman said he believes competition with other activities, such as going out to dinner or even driving to Las Vegas, is probably the reason the casinos have not seen a greater increase in revenues to match improvements in the overall economy. The broader offerings is also reflected in the numbers in the report: While the number of gaming facilities in the state rose from 24 in 2015 to 25 in 2016, the number of table games and machines at those facilities both fell slightly. While Meister said he has just started collecting data for the 2017 report, state taxes collected from the casinos indicates that revenues have continued to grow in recent years. The Arizona Department of Gaming reported last month that tribal casinos contributed $94.3 million to the Arizona Benefits Fund in fiscal 2018, up from $89.8 million in fiscal 2017. Under state law, tribal casinos contribute a share of their profits on a sliding scale to the fund, which is used for schools, emergency services, tourism, wildlife conservation and gambling treatment, among other expenditures. Casinos also have to contribute a portion of their earnings to local governments. Roberts said she thinks the upward trend will continue, even though there may be a few bumps along the way.